Last night we welcomed over 200 players and parents to Emerald Headingley to discuss the changes to the former District Cricket Programme, which transitions in the Regional Cricket Programme in 2019. For more information on the programme, please take a look at the attached PowerPoint presentation, below. We would like to thank all in attendance last night for the energy created around the room relating to the changes moving forward. 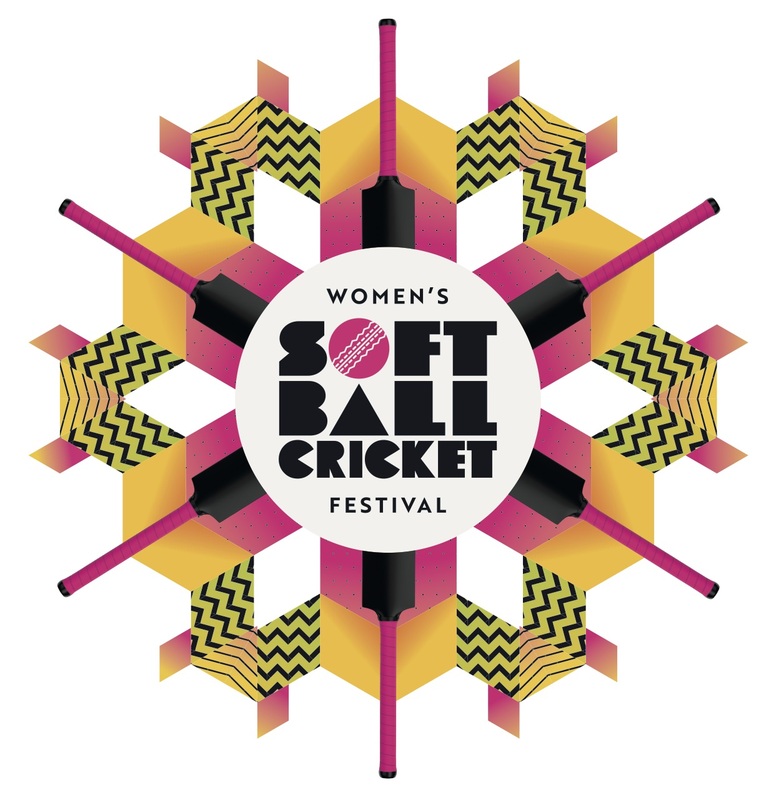 This is a very exciting time for junior cricket within Yorkshire! 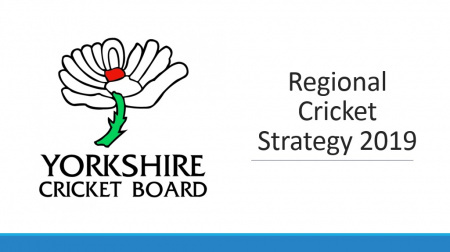 For any questions relating to the Regional Cricket Programme, please contact James Martin at j.martin@yorkshirecb.com.